White Balance Images is a partnership between Allan and Kristi White - we've been shooting, encouraging, arguing, analyzing, editing, loving and creating images together since we were nineteen. We love photography; we do it together as much as we can. 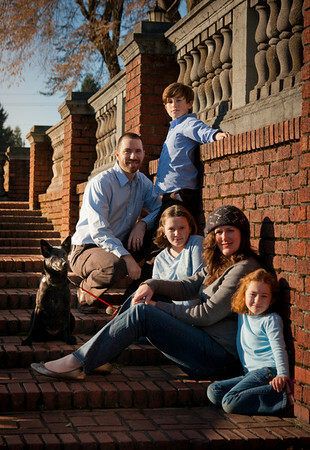 Kristi's gift is working with people, especially children, and capturing that essential moment. She is a gifted event planner and organizer, which helps her capture all of the important moments that you will want. Allan is the quintessential gearhead and craftsman - he loves creative compositions and the art & craft of photography. His twenty years of experience in electronic media means that your photo shoot gets edited fast and looks great. Together, we make a complete creative team that enjoys working together with you to create memorable images you'll want to keep forever!